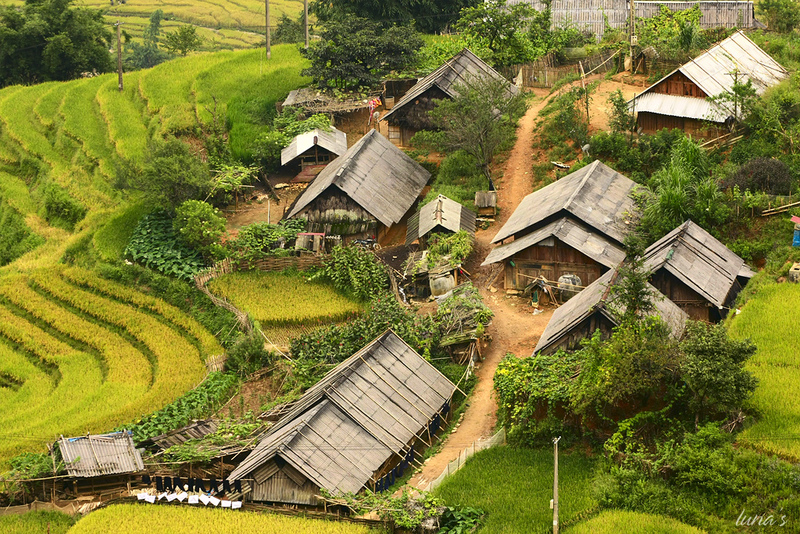 The tour designed by PARADISE INDOCHINA TRAVEL for travelers who want to visit both the most popular travel sites in Sapa and Bac Ha market on Sunday but just within 2 days overnight at a good hotel and save lots of money in comparison with going by night train. 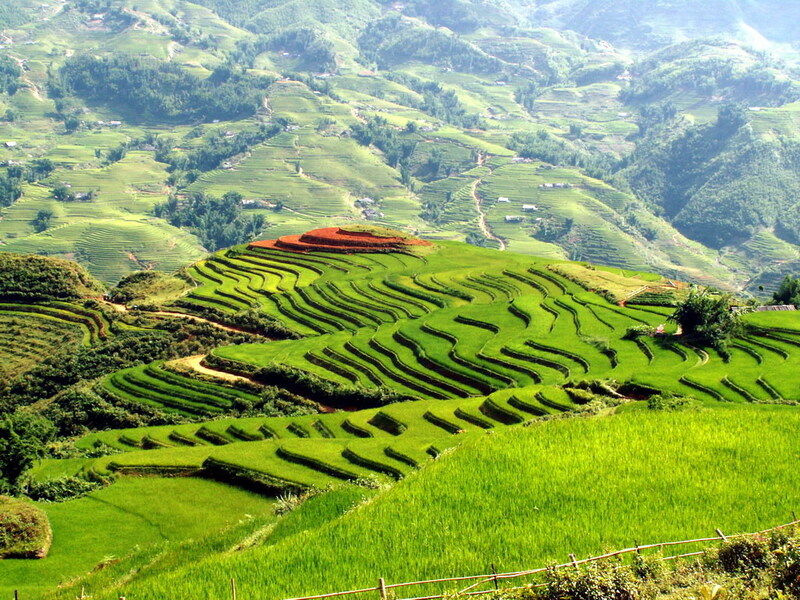 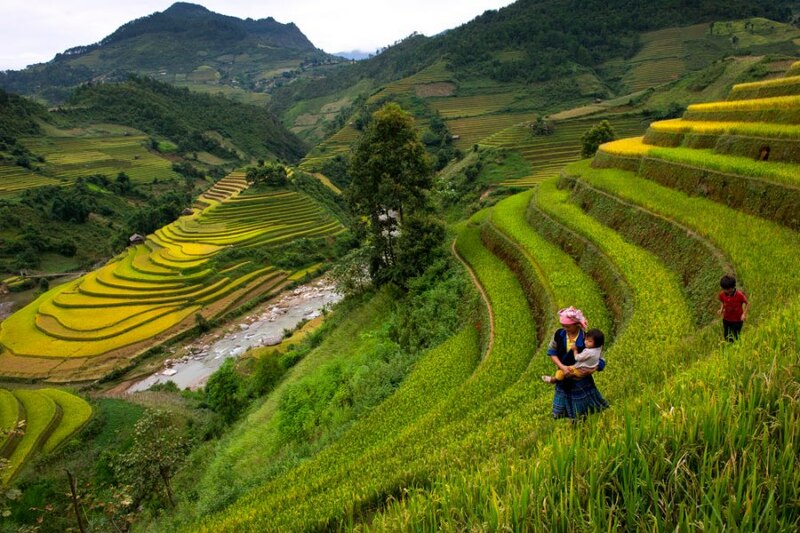 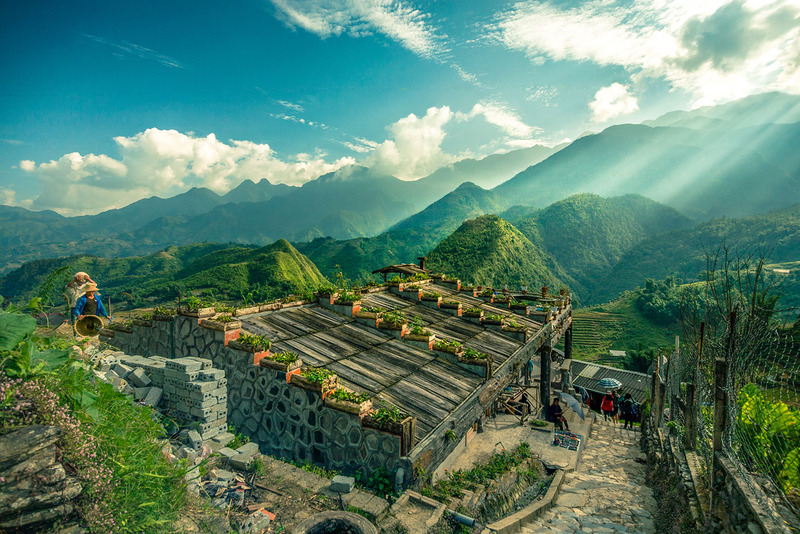 Sapa is well - known as one of the famous tourist attraction in the Northwest religion in Vietnam. 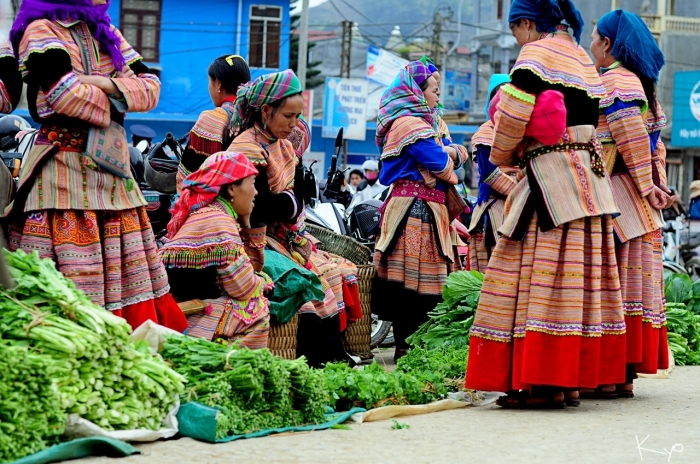 The tour designed by Paradise Indochina Travel for travelers who want to visit both the most popular travel sites in Sapa and Bac Ha market on Sunday but just within 2 days overnight at a good hotel and save lots of money in comparison with going by night train. 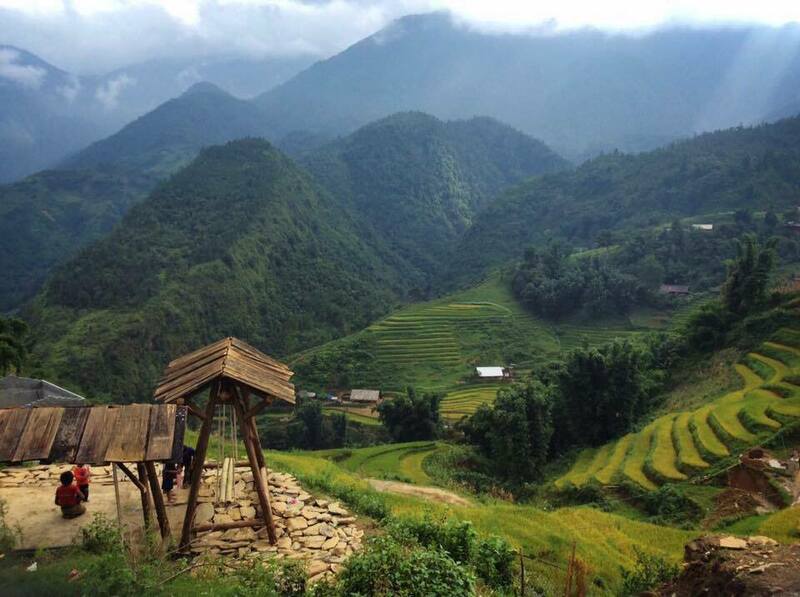 6.30 - 7.00: Pick up from your hotel/accommodation, get on big bus and depart for Sapa Town. 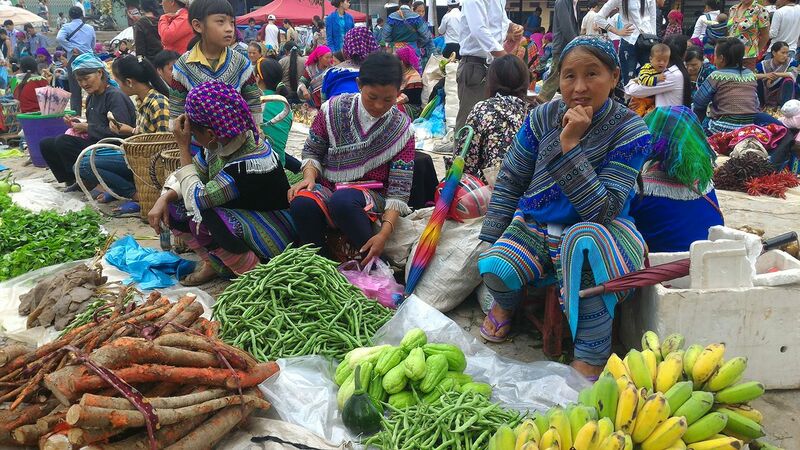 Visit Bac Ha market - the most typical weekly market with inhabitants of lots of Ethnic People.